White Collar crimes and fraud offenses are a unique and a highly complex area of criminal law. Unlike many other criminal charges, white collar crime and fraud allegations are often based on very complex financial documents and transactions. 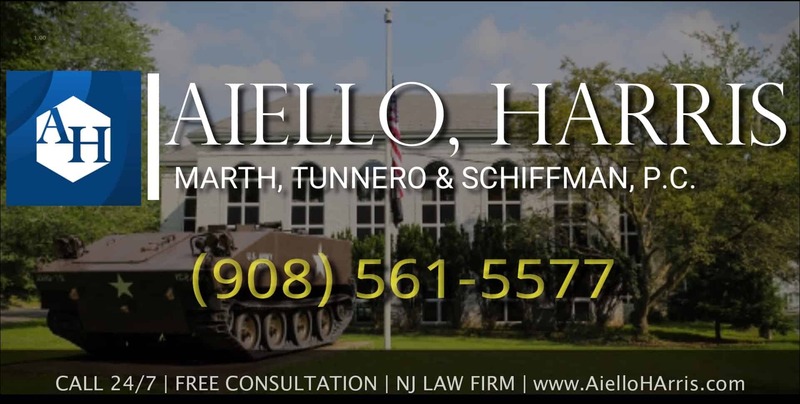 Aiello, Harris, Marth, Tunnero & Schiffman, P.C., our white collar criminal defense team including former prosecutors have the necessary experience in this particular area of the law. If you are the focus of a white collar investigation, it is important to remain silent until after you have talked with your attorneys. Aiello, Harris, Marth, Tunnero & Schiffman, P.C., are all very experienced in handling white collar cases. 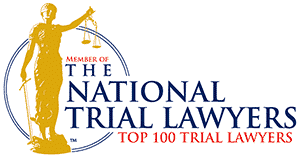 In addition to the above, crimes such as, telemarketing fraud and tax evasion are committed under the jurisdiction of commodities law and securities law also fall under the definition of white collar crimes. Those who come under investigation for fraud related crimes are powerful business people and public officials who are accustomed to making command decisions and taking quick action. Unfortunately those very qualities, the qualities that make these leaders successful in the first place, can work against them during white collar investigations and criminal proceedings. Decisions made in haste are almost always costly. 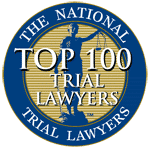 That is why it is important for anyone ensnared in a fraud investigation to consult Aiello, Harris, Marth, Tunnero & Schiffman, P.C., attorneys experienced in white collar crimes. It is imperative that you protect your legal rights. 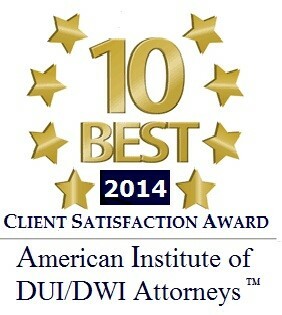 Never agree to talk to officials or answer any of their questions regarding a possible investigation into a white collar crime until you have discussed the matter with Aiello, Harris, Marth, Tunnero & Schiffman, P.C., attorneys who are experienced in white collar crime and experts in both the state and federal court systems. 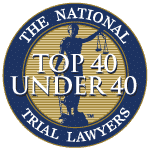 Due to the types of unwanted exposure in these cases it is sometimes possible for our savvy white collar defense attorneys to negotiate in special pre-arrest negotiations arrangements that will put you in a better position for crimes of embezzlement. If you are in a situation of self-surrender, call one of our white collar defense attorneys today. Your case may involve transactions that necessitate an expert in forensic accounting. 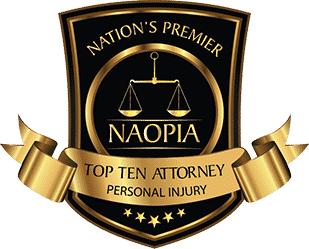 Aiello, Harris, Marth, Tunnero & Schiffman, P.C., attorneys have extensive expertise and can pick through the prosecution’s case for weaknesses and instances of legal impropriety in order to mitigate and minimize your case or have it dismissed entirely.